OTHER? We are able to register 500+ different extensions at competitive rates. 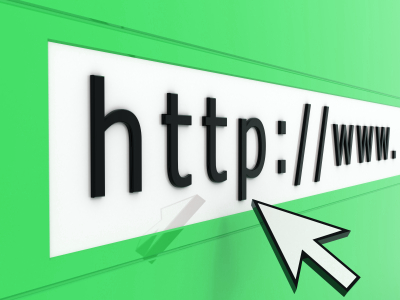 Search for your desired domain now to see the possibilities and rates.